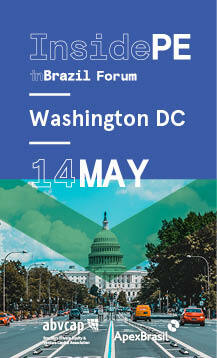 The Private Equity & Venture Capital inBrazil program is a joint initiative between the Brazilian Private Equity and Venture Capital Association (ABVCAP) and the Brazilian Trade and Investment Promotion Agency (ApexBrasil) to connect international investors and Brazilian fund managers and companies. 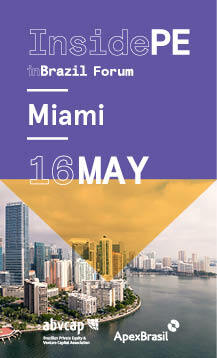 The International Program inBrazil contemplates a series of actions whose main objective is to identify potential opportunities for attracting investment to the Brazilian entrepreneurial capital industry. 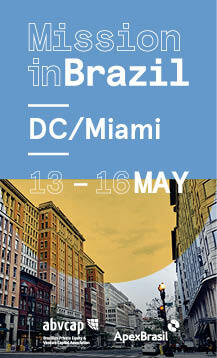 Check our agenda for further information.